I don’t know if I’ve become some kind of jaded whisky snob (From Noob to Snob: The Scotch Noob Memoirs… it practically writes itself! 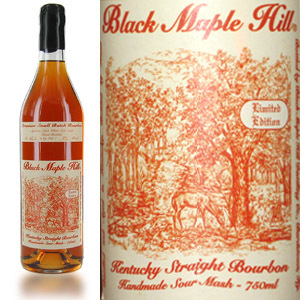 ), but every time I choose a bottle of mass-market bourbon off of the shelf, I open it with a sense of hope (am I discovering a new hidden gem?) that quickly turns to disappointment. 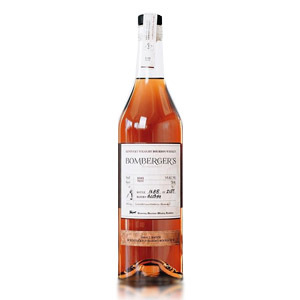 In contrast, whenever I find myself faced with a glass of $80-a-bottle craft American whiskey from a “distiller” I’ve never heard of, I approach it with a sense of apprehension. Imagine my joy and consternation, then, when I discovered a new hidden gem in a craft whiskey from a distiller I’ve never heard of! 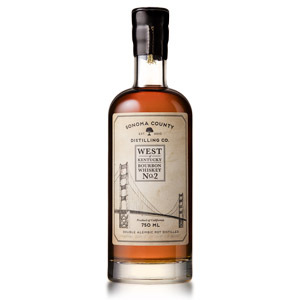 You may have read my review of Sonoma County Distilling Company’s Rye, which is phenomenal. I also got to try a sample of their “West of Kentucky” Bourbon No. 2, a wheater, bottled at cask strength. Sonoma County Distilling, located in Rohnert Park, CA and opened in 2010, uses direct-fired copper alembic pot stills for its whiskies, which are twice-distilled (like most single-malt scotches, which are also distilled in pot stills). The West of Kentucky Bourbon No. 2 has a mashbill of Midwest yellow corn, unmalted Canadian wheat, and malted barley from Wyoming. 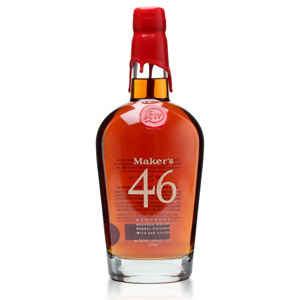 The whiskey is aged for one year (it is thus not “straight” bourbon whiskey) in new charred American oak and bottled without chill filtration at a reasonably low cask strength of 53.8%. I tasted bottle #26 from batch #4 which produced only 40 cases, and was bottled in September of 2016. The distillery appears to release the cask-strength editions of their bourbons on a rotating, limited basis. This bottle retailed at $65. Note that Sonoma’s Bourbons come in three recipes: No. 1 is made with cherrywood-smoked barley, No. 2 is wheated, and No. 3 is high-rye. Nose: Yuge! Big aromas of oily, grassy, farm-distilled whiskey. You can almost smell the big, clanky, greasy alembic still. Rough, but complex and challenging. As a wheated whiskey, the aroma skews towards molasses and green grass (a young high-rye whiskey would skew towards pine/eucalyptus) but there are unusual notes of resin, tobacco, and cocoa nibs. Obviously young, but characterful and interesting. Palate: A wave of weird-but-good flavors greet the tongue: Chocolate. Coffee. A grassiness verging on peat. Banana. Then the 53% ABV burns a layer of skin off of the tongue. After the tears clear, individual notes of green grass, raw sugar cane, and ripe banana dominate. Finish: Medium-short. A bit muddy. Dry. Oaky tannins dry the walls of the mouth, but no individual notes are distinguishable. With Water: Several drops of water add a licorice note to the aroma, but tone down the other oily/industrial notes, leaving the grassy ones. The palate is less fiery (slightly). Very slightly. Ok it still hurts. Water optional here – I don’t think it adds anything of particular value, but you might desire to water it down to a more tolerable drinking proof. I won’t judge. Overall: This reminds me a lot of Tom’s Foolery, but with wheat-flavored elements instead of piney rye. It tastes rough and handmade, but also fearless of big flavors. 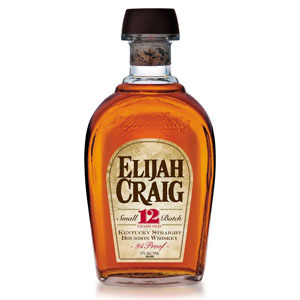 I would drink this now, but I’d also keep an eye on the distillery – if they polish their methods and add a little age, this could be a big contender for the new era of top-tier American whiskies. Acquired: Sample from a friend's bottle. Thanks Charles!